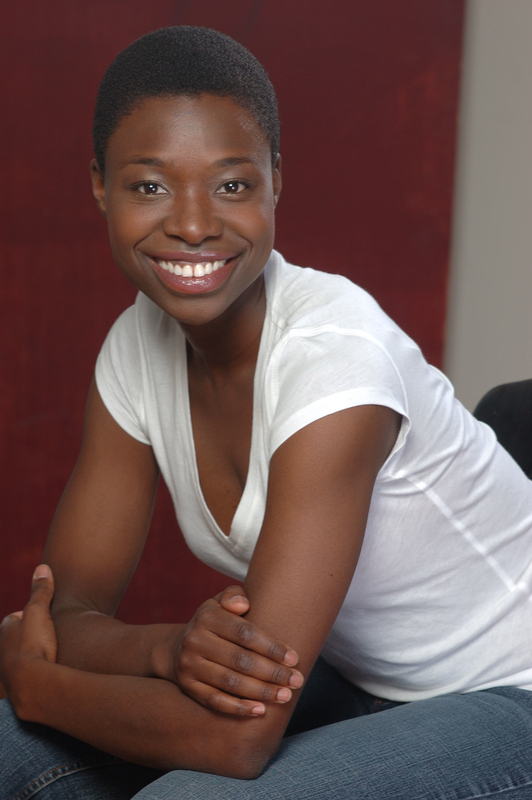 Neema Bickersteth is a graduate of the University of British Columbia, where she received both a Bachelor and Master of Music. Opera Canada described her as having “amazing control of her vocal palette, producing a warm and sensual colour”. Neema takes pleasure in collaborating with various artists, which has allowed her opportunities including the great honour of performing for the XIVth Dalai Lama, Shirin Abadi, and the Archbishop Desmond Tutu. More recently, Neema has been a part of some innovative new theatre with Urbanvessel, Native Earth Performing Arts, Nightswimming, Flight Works, Tapestry New Opera Works and Artistic Fraud.